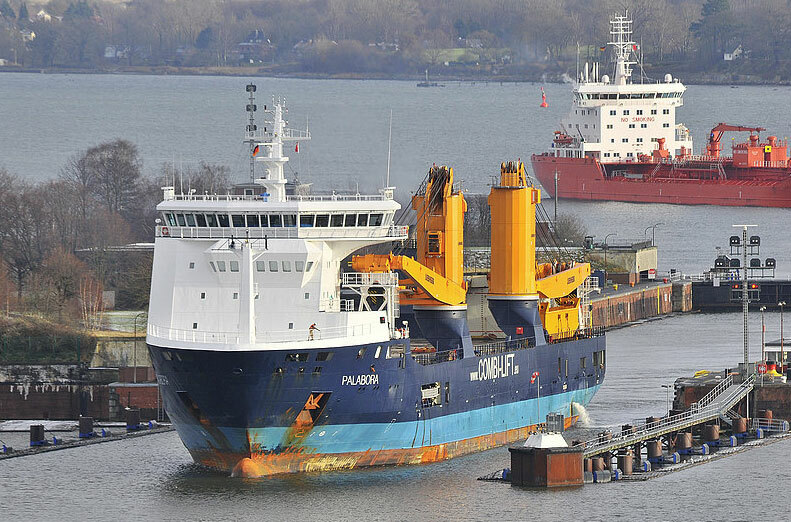 The 133 meter long, 10000 dwt heavy-lift vessel Palabora struck the lock wall in the Kiel Canal near Holtenau, Germany. 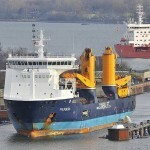 The Palabora had suffered engine failure before alliding with the lock. 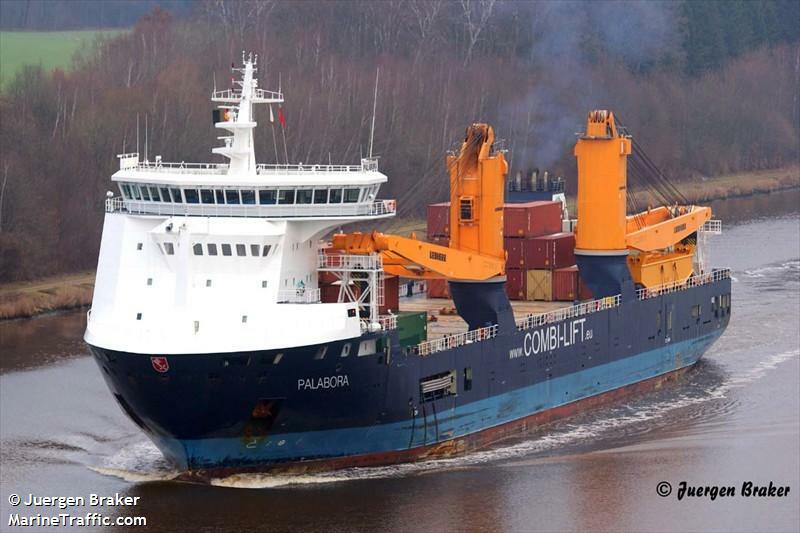 The Palabora was inspected and was allowed to proceed to Hamburg. The lock was closed for an hour to assess any damage. No reports of injuries or pollution being released. 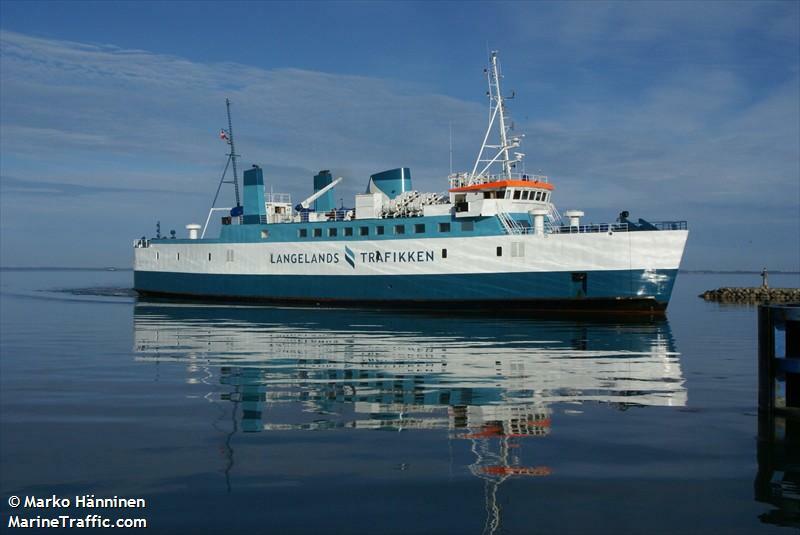 The 70 meter long, 450 dwt ro-ro ferry Odin Sydfyen suffered damage from a mechanical fault while sailing between Tars and Spodsbjerg, Denmark. The damage was significant enough to pull the ferry out of service. The Odin Sydfyen is to be taken to a shipyard for repairs. No reports of injuries or pollution being released. 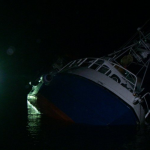 The 13 meter long fishing vessel Anita was driven ashore off Ramvika, Norway after striking bottom. 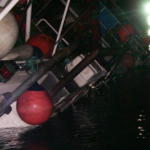 The fishing vessel struck a rock which damaged the hull and allowing water ingress into the engine room. 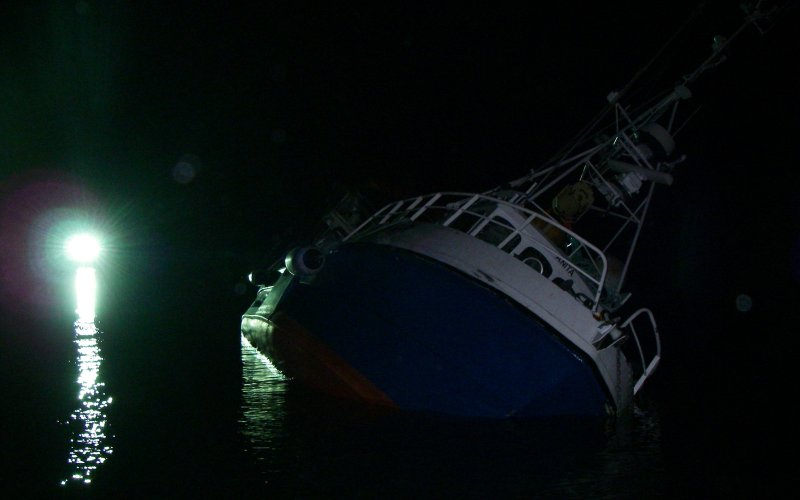 The crew contacted authorities it was going to beach the vessel before it sank. 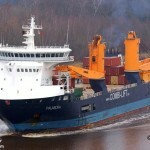 A lifeboat was dispatched to the scene and rescued the two men on board the Anita. No reports of injuries.